“Go local,” they said. Let me tell you: the task is easy when brands are as cute as Sour Bags & Totes. The world is a small and funny place. I first discovered Sour Bags & Totes while I was (aimlessly) browsing Instagram. After a few short scrolls, I realized how adorable the brand was. 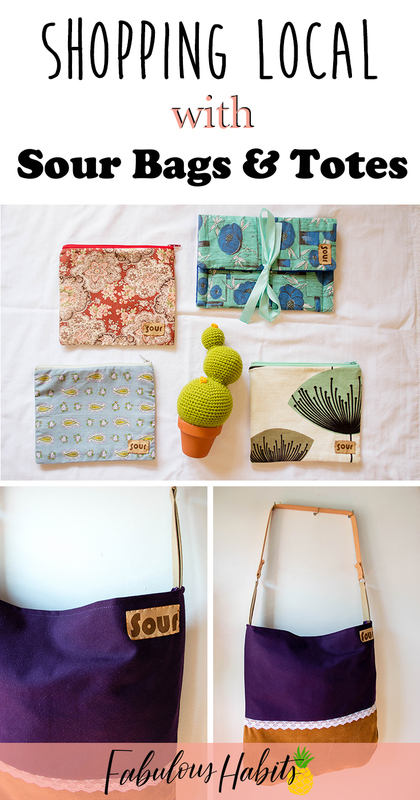 I noticed nifty, one-of-a-kind bags that used recycled and up-cycled materials. I was intrigued. I made it a point to keep an eye out for more of their collection. Lo and behold, a couple of years later, I learned that Sour‘s owner and I shared a mutual friend. 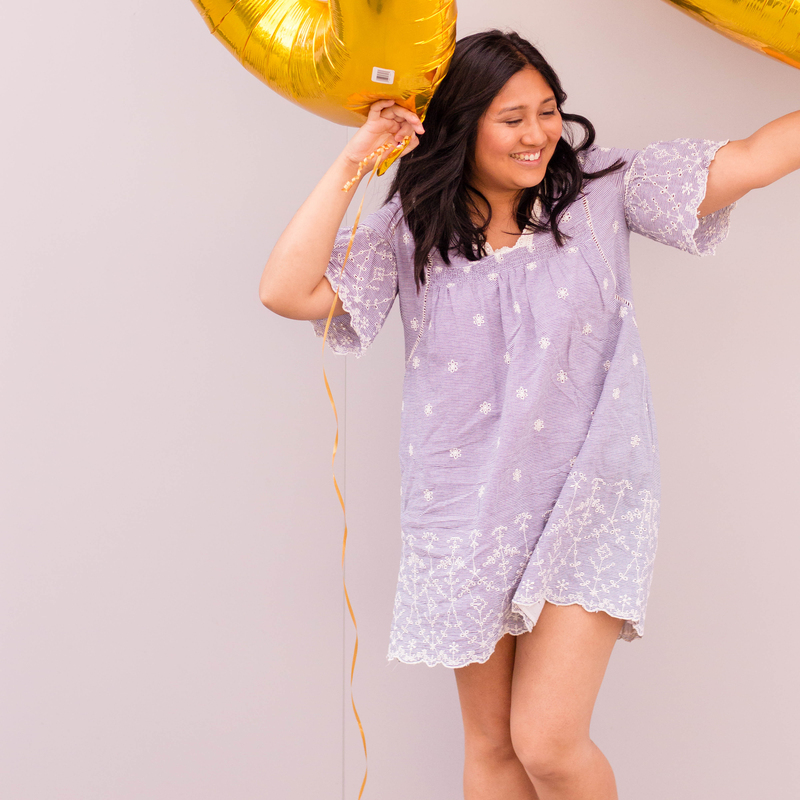 Lucky for me, I had the chance to meet the girl boss behind the popular Etsy shop – and the rest is history. Shopping local is easy in cities like Montreal. We’re surrounded by talented artists that come up with the most fascinating brands and beautiful product offerings. 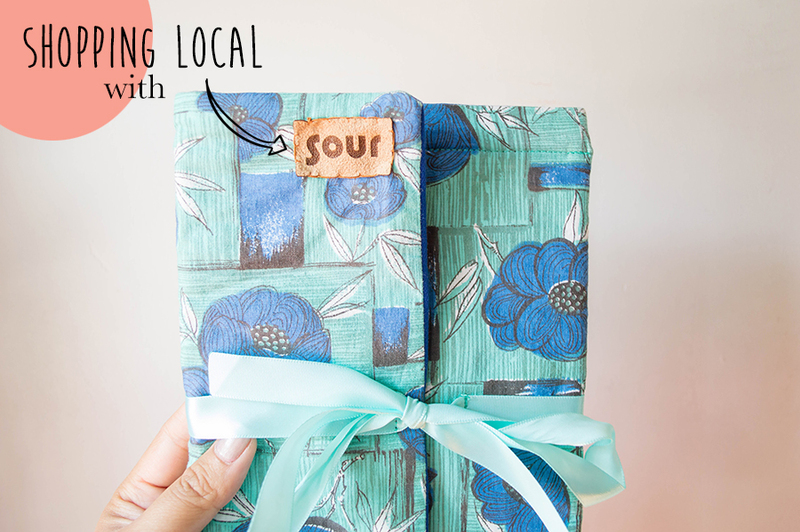 In fact, from September 30th to October 1st, Sour Bags & Totes will be teaming up with other shop owners for a Mini Pop-Up event. With 14 artisans present, this Mini Pop-Up event is something you’ll want to check out. A little bit of everything for everybody, you’ll find that “going local” is the best way to shop! You can also check out Sour Bags & Totes directly on their Etsy shop and give them a like on Facebook and a follow on Instagram! Those totes are totes awesome! See what I did there? LOL Seriously, I love a good tote, and these look really great. Thanks for the heads up! Sour Bags & Totes is the kind of company I like to support. It is so important to look for companies that use recycled and upcycled materials. These bags are so cute. Those bags are stunning! I love the artistic style and pattern choices! I have never heard about it before so i’ll have to check it out! I love supporting local businesses! These prints are beyond great, and I really appreciate the various tote and bag size options as well. 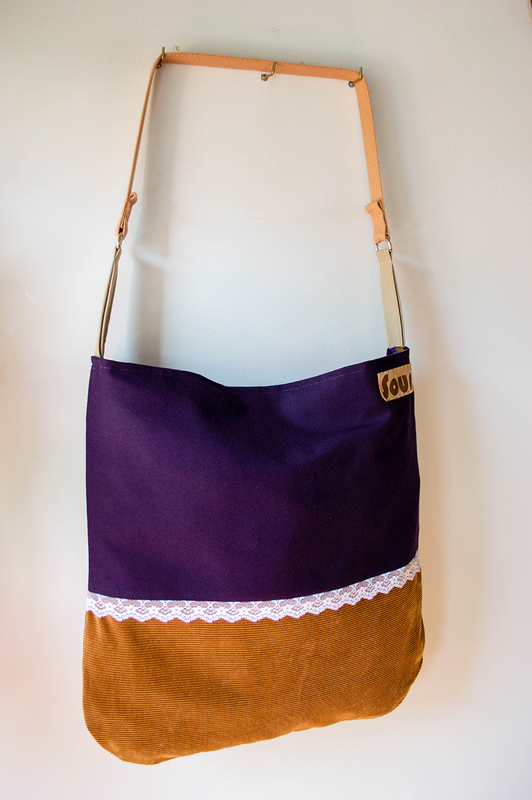 Those totes are gorgeous! You are right, shopping local really is a great way to support your community. What an adorable array of local products. These totes are super cute. I wouldn’t mind one for myself. I love these totes! They are so colorful and functional as well. I agree that we should shop local to support small businesses. 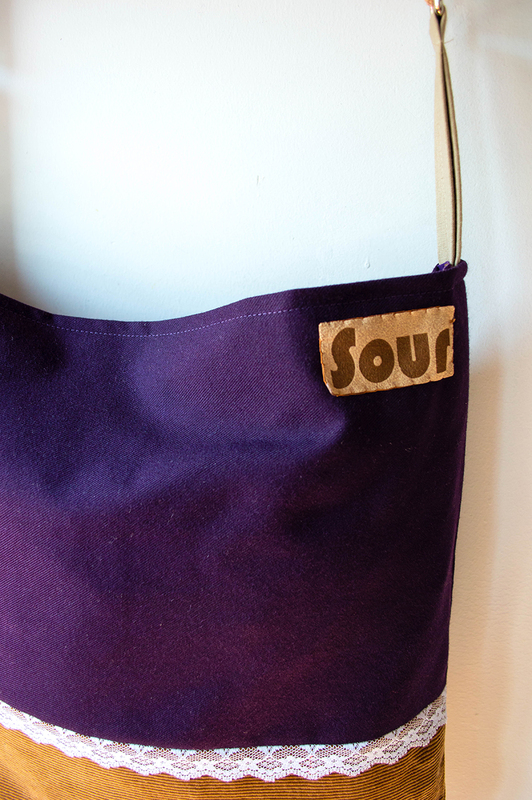 There is nothing sour about these totes! They are AH-MAZ-ING! They look so chic. I always opt for local shopping or fair trade as to be sure I support artisans and local businesses. That is so cool that a couple years later you found out you have a mutual friend! Small world it is indeed! Cute totes and bags! I have never heard of this shop before now but will be checking out Sour Bags & Totes right away! 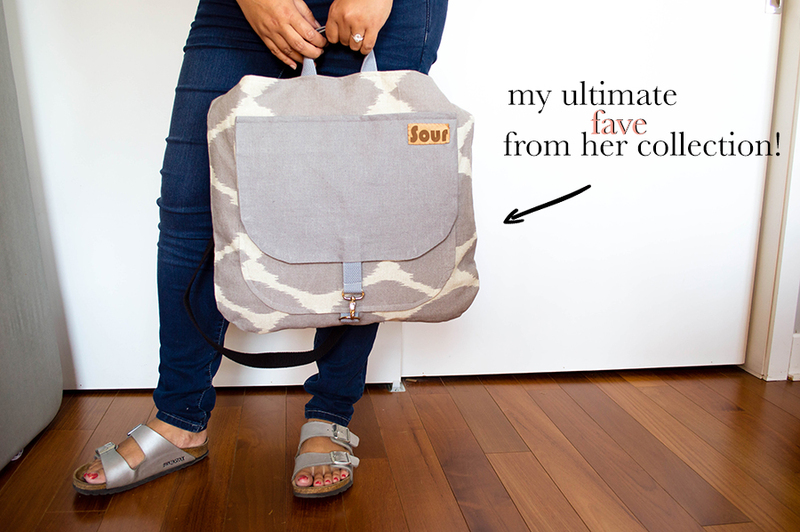 I love these bags…they are all super cute and made from recycled material?? How awesome is that!! 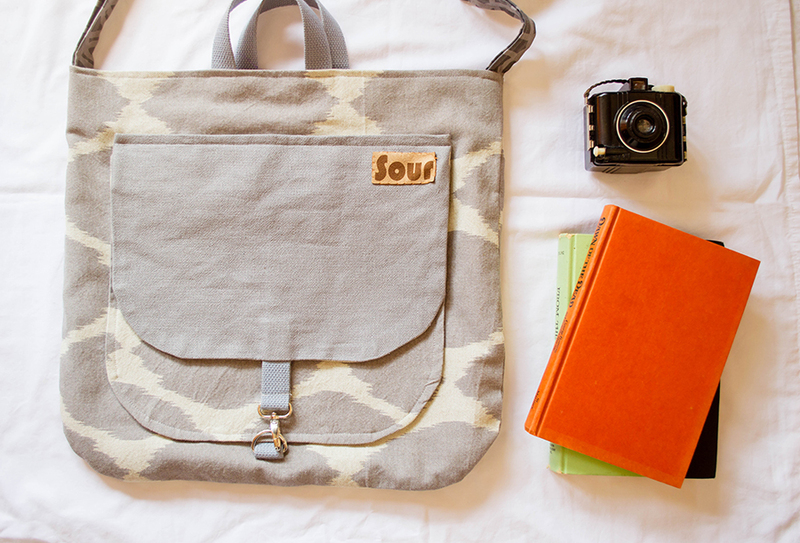 I am in LOVE with these Sour totes!! They are TOTES-ALLY cute too! That lace trim is the perfect finishing touch! These are super cute! I have never seen these before but I love the look of them! I love that purple/gold bag. 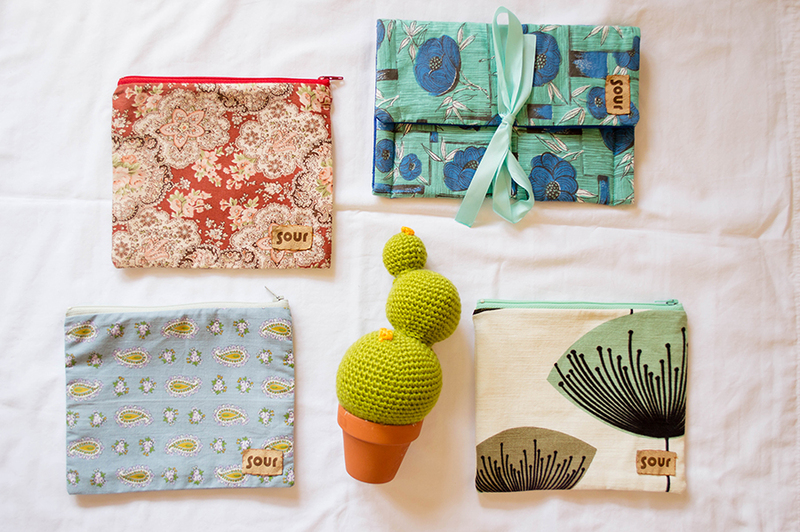 I love ETSY and shopping local, it is so important to support your community. I love these bags! I can’t wait to go buy some for myself. I would love to take these shopping. That’s awesome you had a mutual friend. Goes to show how small the world can be at times. The bags are adorable, especially the makeup looking bags. Those are so cute! I love the designs – simple yet so pretty. And I love shopping local products too. I’ve never heard of this brand before, but I like the way their totes and bags look! I’ll have to check it out. wow, those are pretty cute! I love to shop at local stores and check out their unique products. Thanks for sharing! These are so cute! They look so much better than the reusable bags I currently use. I am really loving these bags! Those designs are basic and totally in! Definitely going to check them out. I love all of this and your BIRKS!